Busy schedule? Join the VIllage families who invite our teachers into their homes every week! We have found families to be extremely grateful both to Village and our teachers for easing their schedules by providing In-Home Music Lessons. In-Home Lessons are available Monday – Friday. 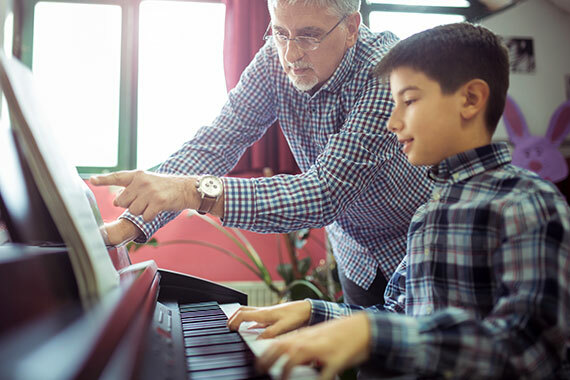 We are currently providing In-Home Music Lessons in Walnut Creek, Pleasant Hill, San Ramon, Danville, Alamo, Martinez, Concord, Orinda, Moraga, and Lafayette. Tuition rates for In-Home Lessons vary slightly per location. Please contact us for your rate and scheduling. 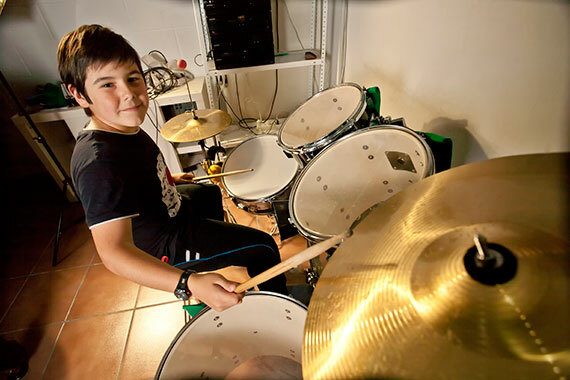 All music lessons are month to month. Hour lessons are also available! Village Music School screens all teachers carefully. Families can be assured that all of our instructors have been fingerprinted, FBI cleared and their references carefully checked before they are asked to join our team to teach our students. Guitar Lessons, Piano Lessons and Voice Lessons. If you do not see your instrument of interest, please contact us as we are always augmenting our roster teachers.